We are engaged at the cutting edge of technology and financial services, working on genuine Digital transformations across the industry. 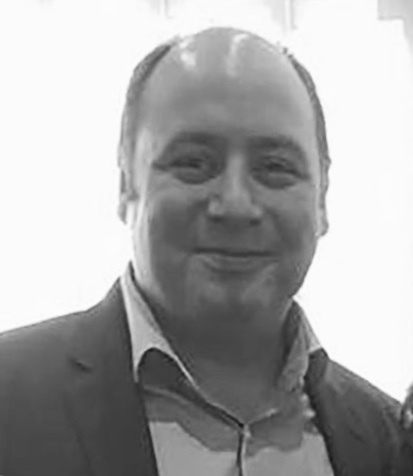 Capco’s digital team are helping to shape the financial products, services and experiences of the future, the development team work alongside the product design, next generation tech and consulting teams on a broad range of projects, from small MVP apps all the way to fully fledged cloud based core banking systems. 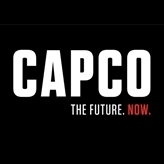 Capco specializes in six financial services sectors: banking; capital markets; finance, risk and compliance; insurance; technology; and wealth and investment management - you’ll learn a huge amount helping Financial Institutions shape their technology roadmap across these sectors, ranging from security controls and considerations all the way to the operational considerations when designing a high street branch of the future. 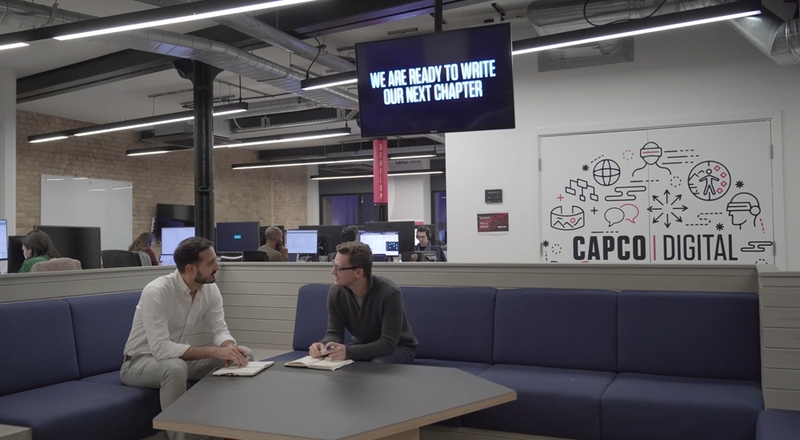 As well as working with Capco’s tier one clients and challenger banks, the digital team work alongside the internal teams to define, shape and deliver internal apps which help increase the productivity of the global Capco workforce, providing smart productivity boosting services and solutions. 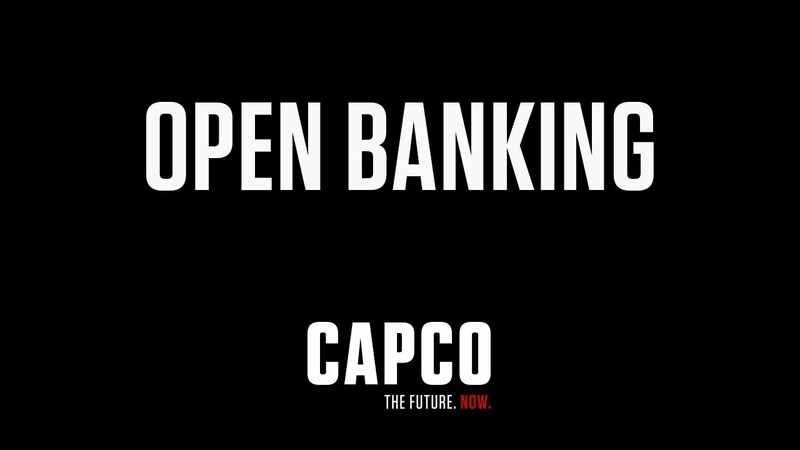 Capco also invests in the research and development of up-and-coming technologies which we believe will drastically improve Financial Services in future, currently these include; ledger algorithms, blockchain, serverless computing, GraphQL and wearables. We’re looking for smart, high-driven problem solvers to help with both client engagements and internal development, to help redefine what the future of Financial Services will be. Capco's Digital Practice is full of talented, innovative and creative people. Next Gen Tech Consultant - Help shape the future of Financial Services! 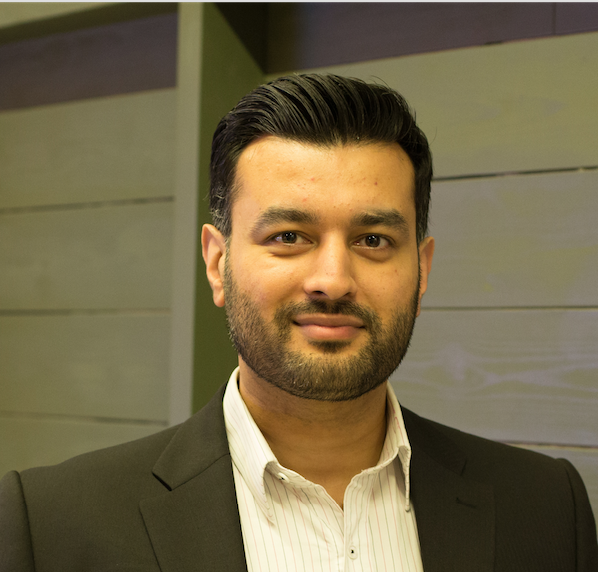 Solution Architect - How does building Digital Banks from scratch sound?